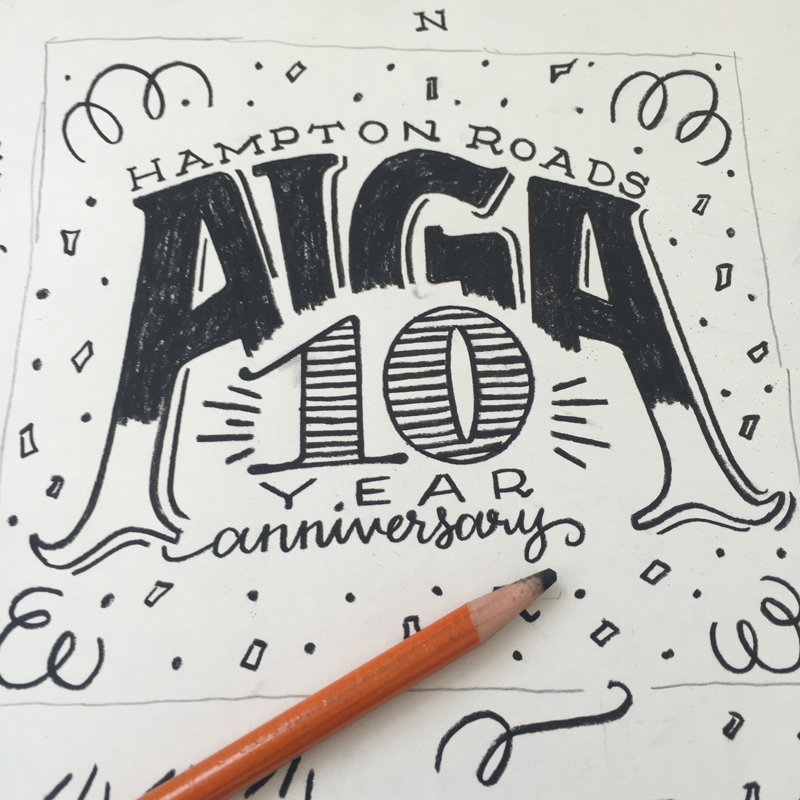 Around the time I was starting to learn graphic design in college, the AIGA Hampton Roads chapter was firing up. 10 years later, I still count them among the valuable local resources in my field. 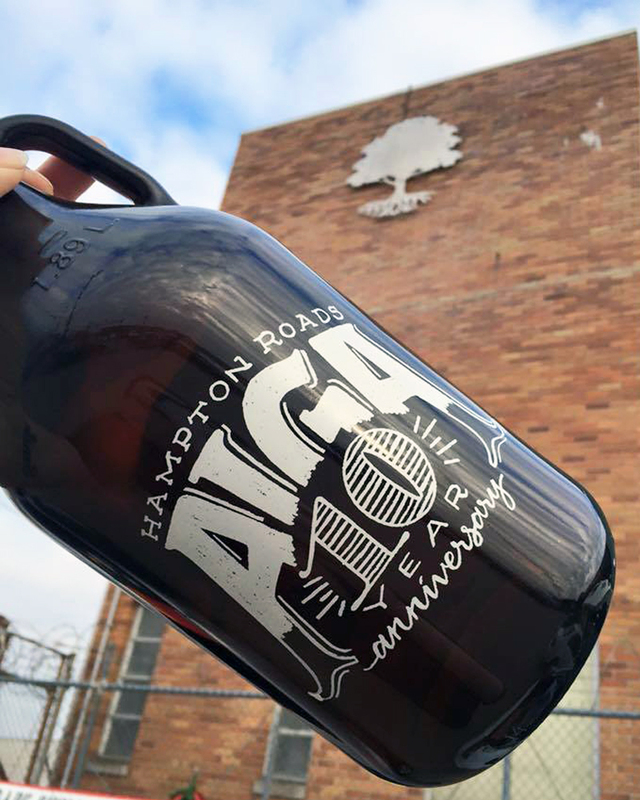 So when they asked me to design their 10 year anniversary growler, I jumped at the opportunity to give back to my chapter. They had the event at O'Connors Brewery which made for a wonderful celebration. Cheers to the next 10 years!